Exactly what does it take to be a hero? The answer – or five answers! 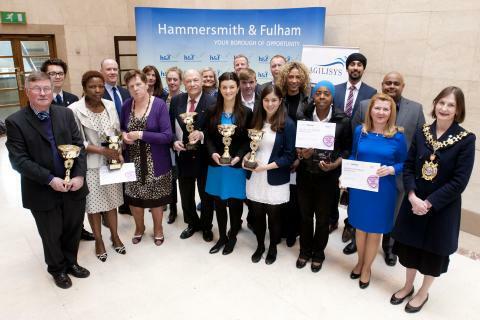 – were honoured by the Mayor of Hammersmith & Fulham recently as the borough’s greatest inspirations were invited to the town hall. Five of the most inspirational local residents – from a 17-year-old Latymer Upper School pupil to 84-year-old Ralph Land – were crowned H&F HEROES. I took extra delight in presenting the trophy to octogenarian Ralph, who topped the X-Factor category sponsored by Horton and Garton. Ralph may by 84-years-old but that has not stopped him from raising a staggering £450,000 for the pancreatic cancer lab at Hammersmith Hospital. His incredible efforts even included taking part in a 12,000ft skydive with his identical twin brother Frank on their shared birthday! Afterwards many of the heroes shared a beer and a tale at the pub; it’s that kind of community spirit that has always made this area special. But it’s not just the people of H&F that are special. Reading last week’s Guardian over my breakfast almost caused me to choke on my cornflakes as I read the latest London house price data showing a leap of .9% in May – or an estimated 15% rise for the year. This is a staggering figure, but it shows that London is still a hugely popular place to live. However, the reasons behind this leap in prices are all too familiar to us here at Horton and Garton. but that the number of available properties declined, creating the biggest gap between supply and demand for more than four years. We talk to prospective buyers every day who just cannot find their dream home and this is because there are just not enough homes on the market. This means that sellers are now in the driving seat due to the huge level of demand, with every sale reaching close to asking price and sometimes exceeding it. 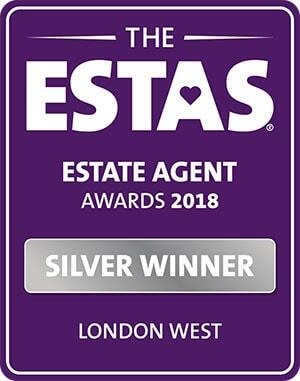 Competition is fierce, so if you are looking to sell or buy, please get in touch. And when it comes to selling, buying or renting, who do you trust? Estate agents live and die by word of mouth. Most of the business we do in Hammersmith and Shepherds Bush is based on personal recommendation from a happy client. Now these recommendations are online for all to see – so before you consider speaking to an agent, it’s a good idea to read any available testimonials or look for an independent review. 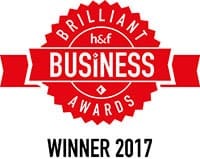 Here at Horton and Garton, our reputation is important to us, so that’s why we were delighted to be recommended by WHICH? magazine last week. 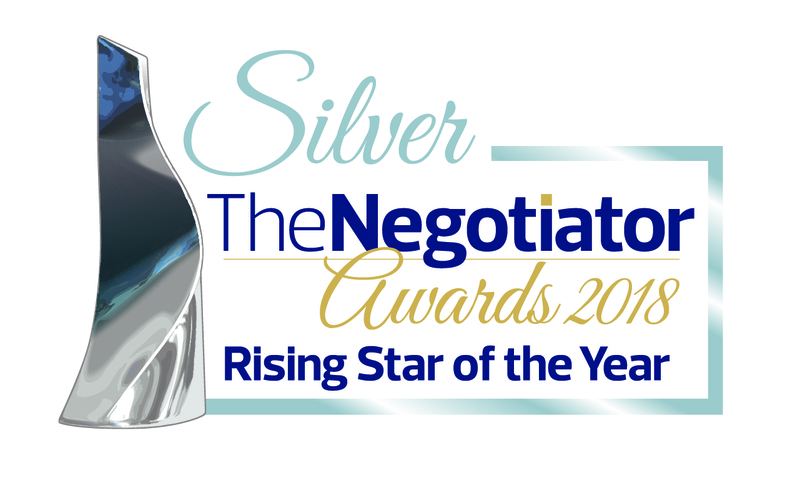 We also always ask our clients to review our performance at: www.meetmyagent.co.uk or post constructive reviews on Google. 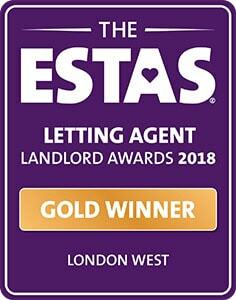 As the best local estate agent in W6 and W12, we’ve got plenty of happy clients to spread the word. But don’t take our word for it – read for yourself!